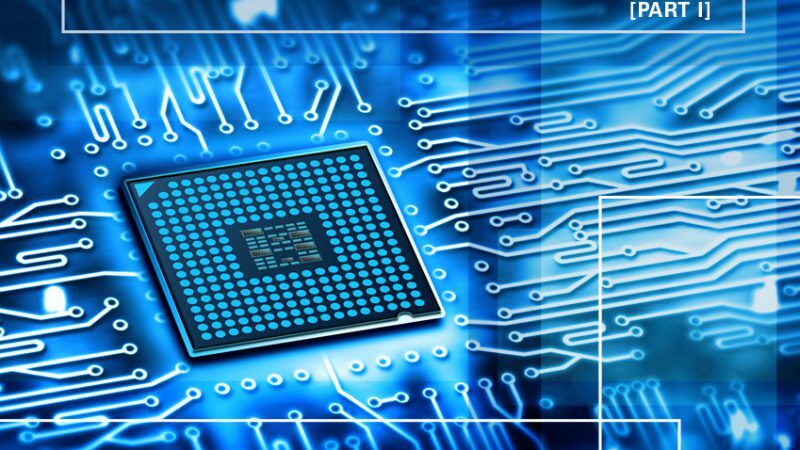 Compared to traditional discrete IC board products System-on-Chip (SoC) semiconductors can help to reduce bill-of-material (BoM) costs, shrink the product size, lower power consumption and add new features (e.g. wireless connectivity and sensor processing) to applications. As the costs for SoC devices have dropped significantly over the last years they are getting more and more interesting for small and medium sized enterprises (SME). However the decision to move from printed circuit board (PCB) to application specific integrated circuit (ASIC) isn’t easy as many factors influence the return on investment (ROI). The expenses associated with an electronic product can be broken down to unit cost, design cost and non-recurring engineering (NRE) charges. For lower quantities, smaller markets and short product life cycles it is important to keep the NRE costs as low as possible. For high volume products it makes sense to prioritise savings within unit costs to stay competitive. The drop of the silicon price since 2010 makes it financially feasible to replace board level integration with a custom ASIC. SMEs and startups usually start creating custom SoCs with a multi-project wafer (MPW) run in oder to produce smaller volumes or samples of a product. In this case the NRE costs are often comparably low however cost per die will be very high. This can be acceptable for smaller companies as in many cases it is important to overcome initial costs instead of minimising unit costs in order to get the business going. As soon as a product is established it is then possible to develop an own lithographic mask. This dedicated mask can be very expensive however the effort makes it possible for companies to reduce the unit cost by up to a factor of 100. This strategy can help to delay NRE costs up to a point when a product is established and volumes and demand justify the investments. In general designing SoC silicon at 180nm is feasible for some SMEs however shrinking the system (e.g. to lower nodes like 28nm) will increase the NRE costs to a level which is far from what SMEs can afford. 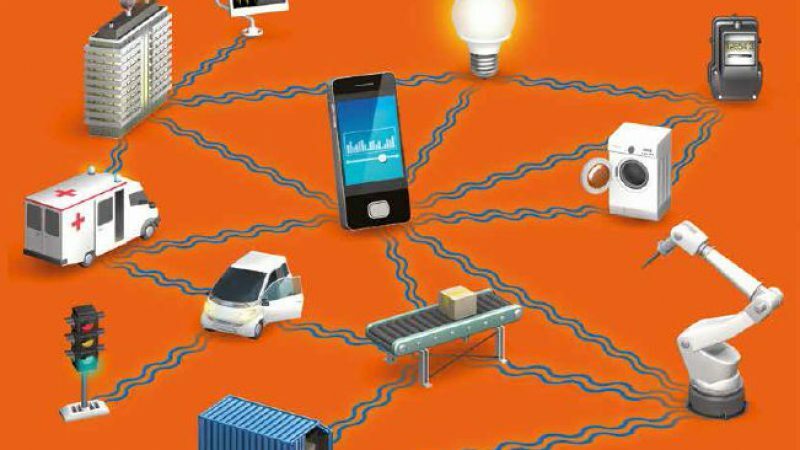 The booming IoT market adds another aspect – many applications in this segment need wireless connectivity and thus RF-wireless and analog subsystems. For those technologies 180nm is a good node. Analog circuits don’t scale with transistor gate width which means that for SMEs which are developing IoT products choosing a higher node like 180nm over 28nm could be a good strategy as long as the unit cost is not crucial for success. Companies need to assess the complexity of the design, the market segment, unit volumes of the product and more when examining if moving from a collection of discrete ICs on a board to a custom SoC makes sense. In order to figure out the break even point between SoC and PCB it is possible to use a rule of thumb: Divide the estimated NRE costs for the SoC through the BOM cost you can safe on each product using the SoC (e.g. 2M € / 40€). Thus you will know how many products you will need to sell in order to justify the investment (e.g. 50k units). In addition to lower BOM cost SoCs offer also the advantage of better intellectual property (IP) protection compared to discrete IC boards. The reason is the complexity of reverse engineering of ASICs. This can be of significant importance for SMEs as they often are not in a position to afford a patent infringement lawsuit. Another beneficial aspect of using SoCs is that they eliminate the risk for end of life scenarios of board components in the supply chain. 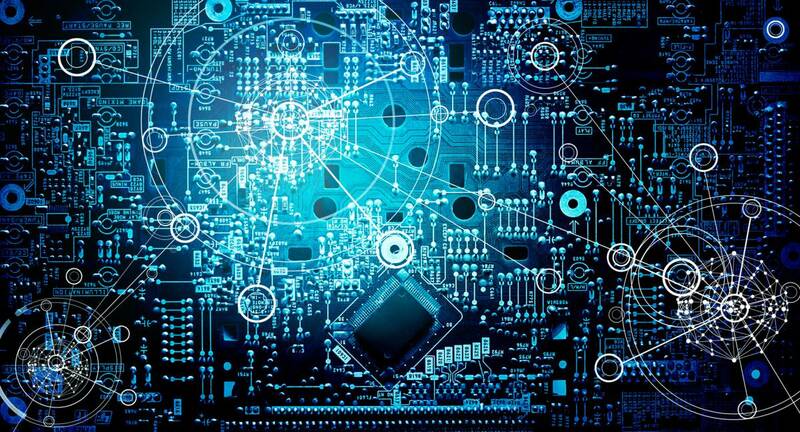 However if a product needs to be redesigned or adapted to new demands it’s easier and less costly to exchange parts on a PCB than within an SoC system. In addition it gets harder and harder to access the benefits of Moore’s Law with standard components. Instead companies need to rethink the whole product architecture to achieve these benefits – perfect timing to investigate the benefits of custom ASICs. In conclusion there are many factors to consider when moving to SoCs. High development effort can be rewarded with compact size of the board, lower unit costs and good IP protection which makes exploring possibilities of ASICs worth the effort. 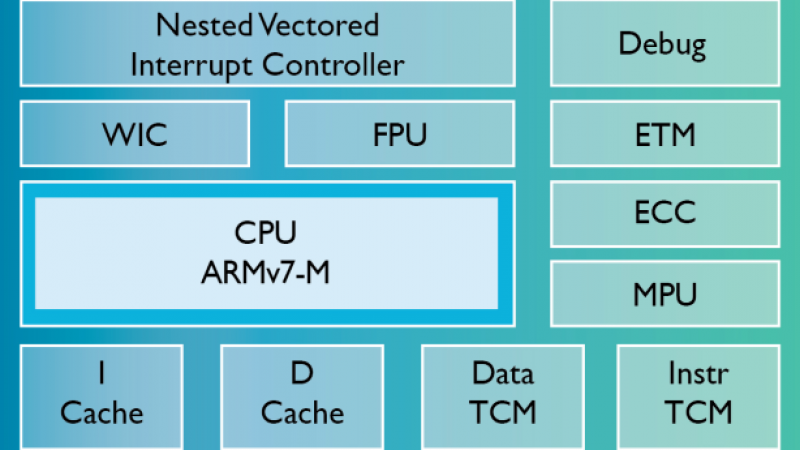 Read the “Custom SoCs Compete with Discrete IC Boards” White Paper from ARM for more detailed information and contact our EBV experts for assistance during the decision process and with your designs here. We hyped the IoT, now we have to get ready for it!